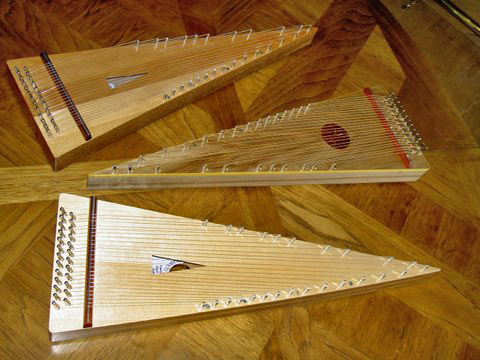 Here are some examples of psalteries that others have built following the plans (more or less) found on this website. 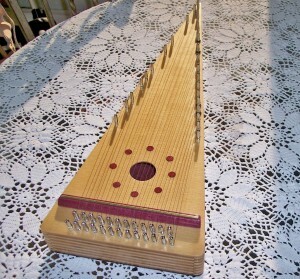 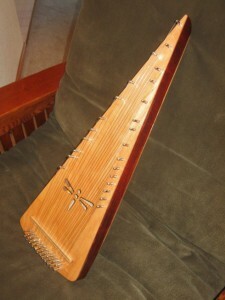 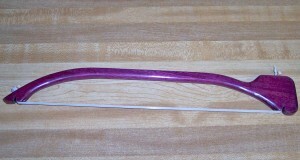 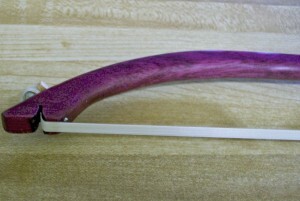 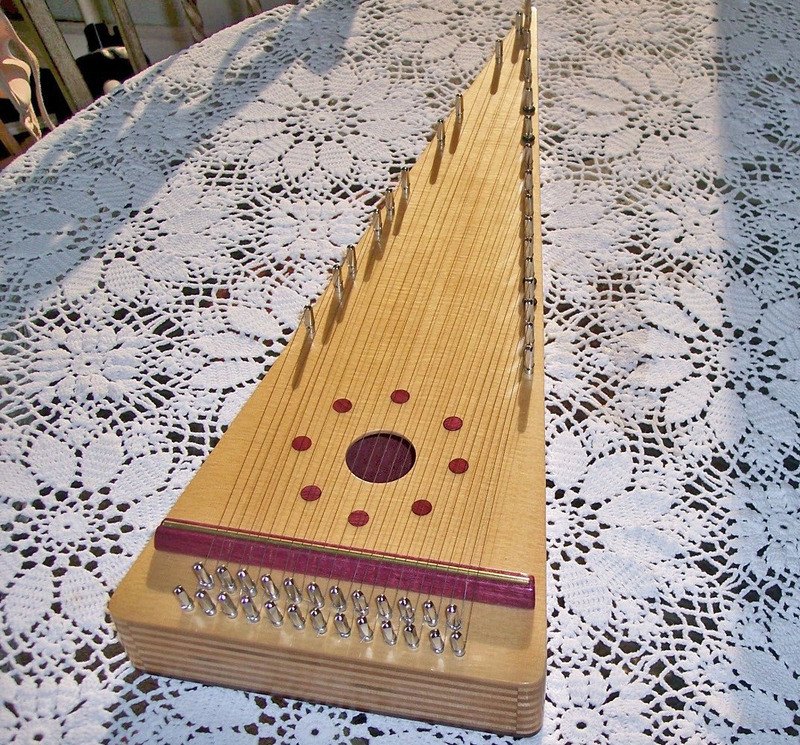 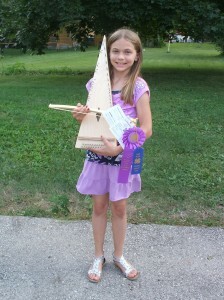 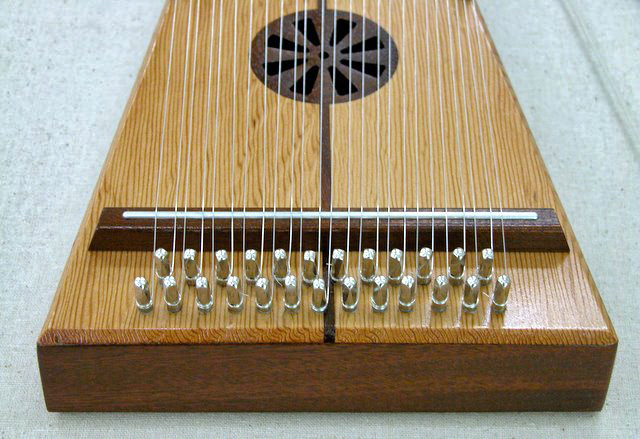 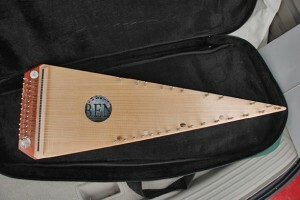 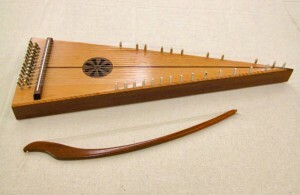 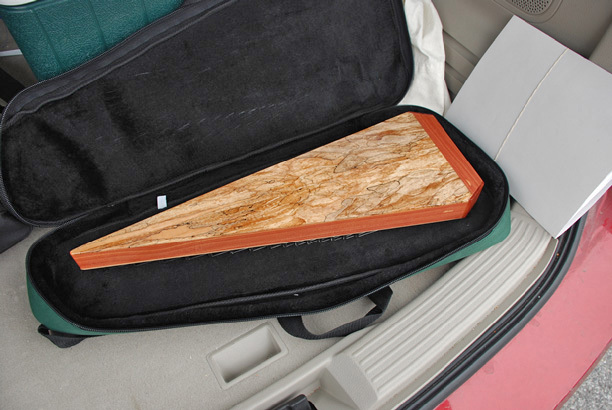 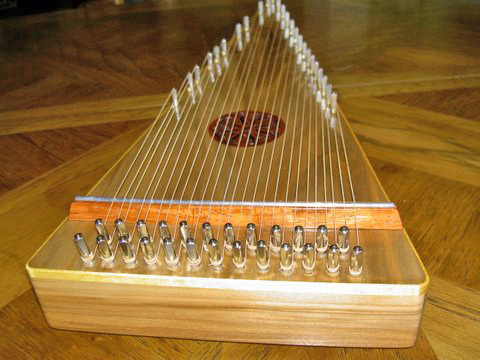 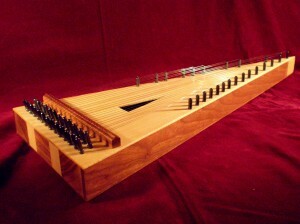 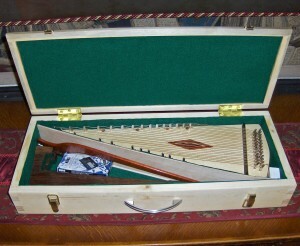 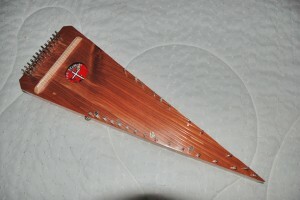 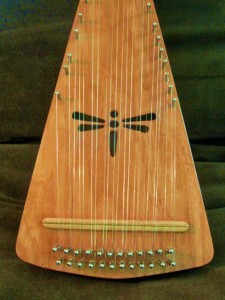 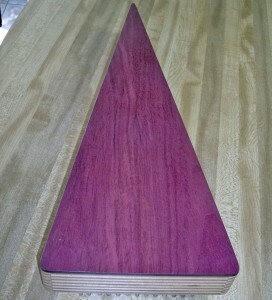 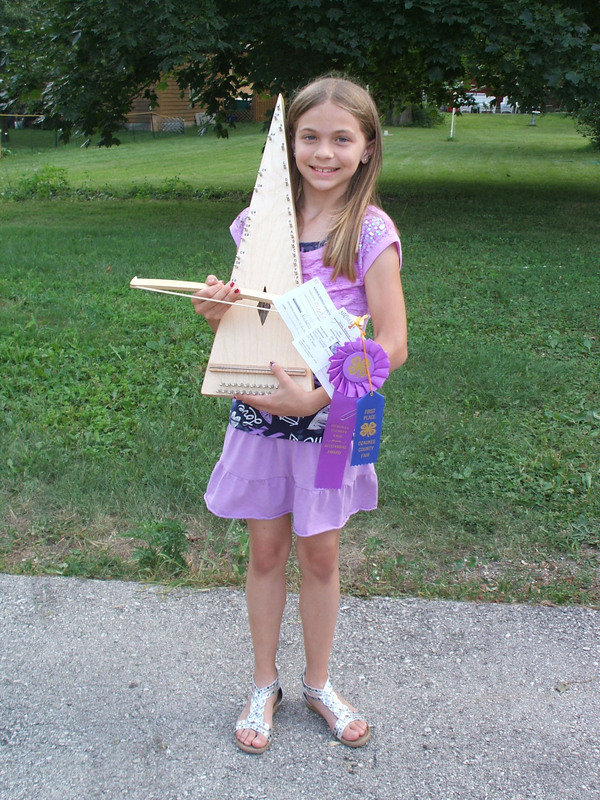 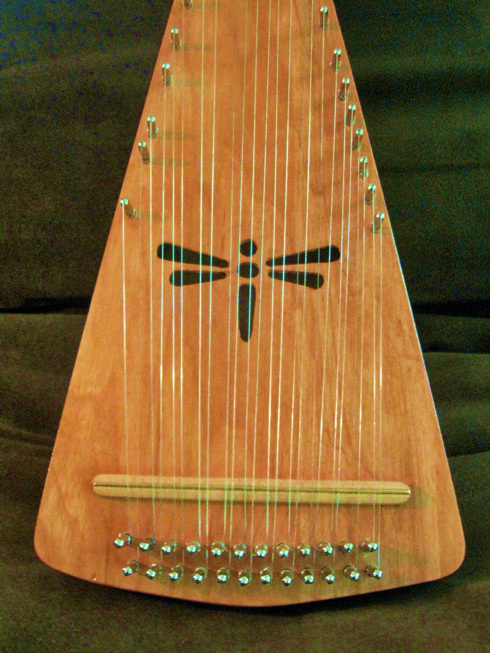 Let them be an encouragement to you, that building a musical instrument—a psimple psaltery—is not out of your grasp! 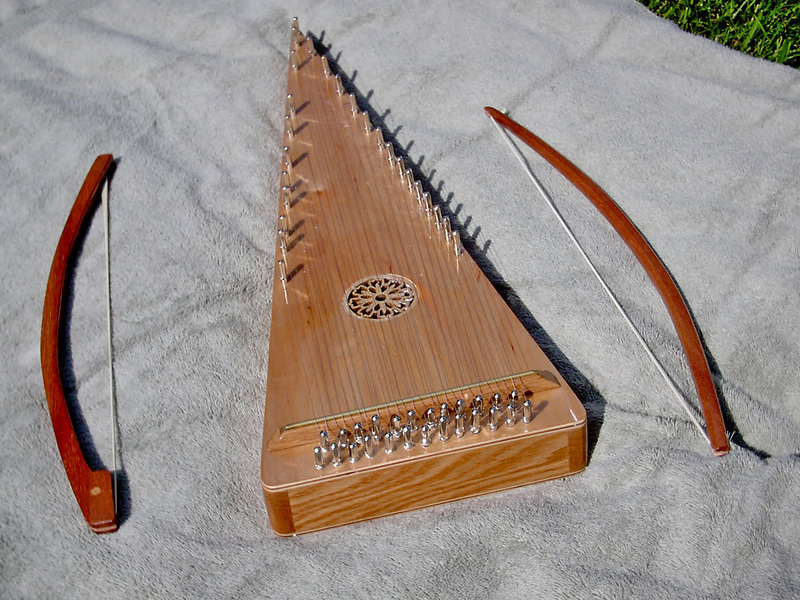 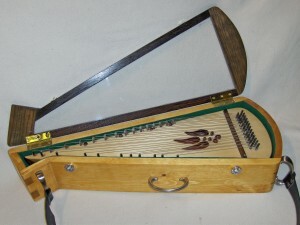 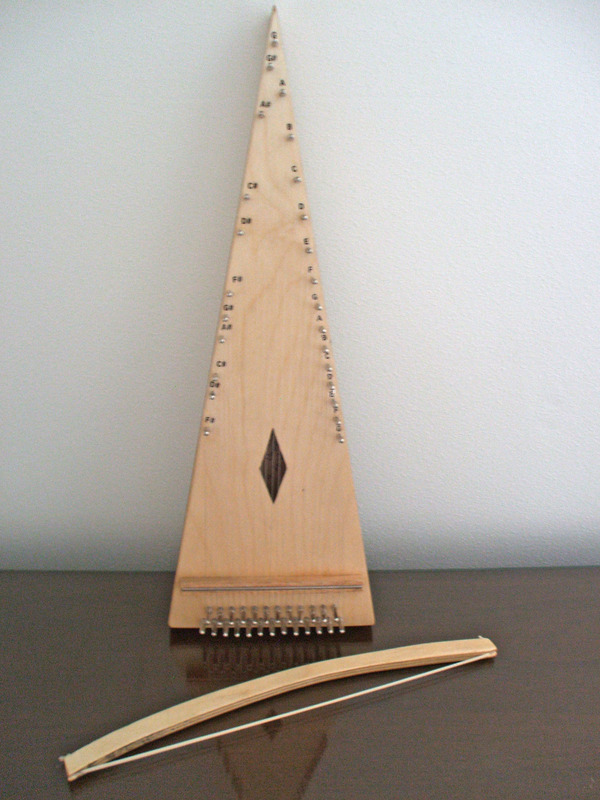 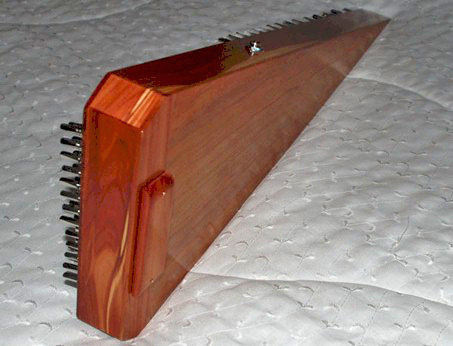 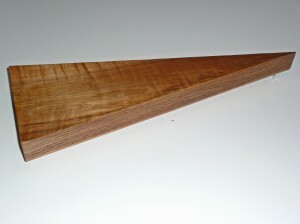 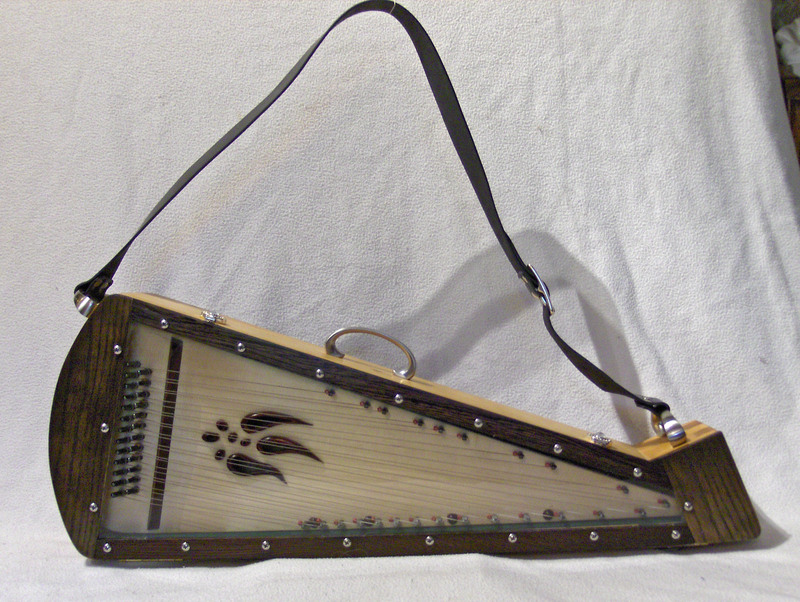 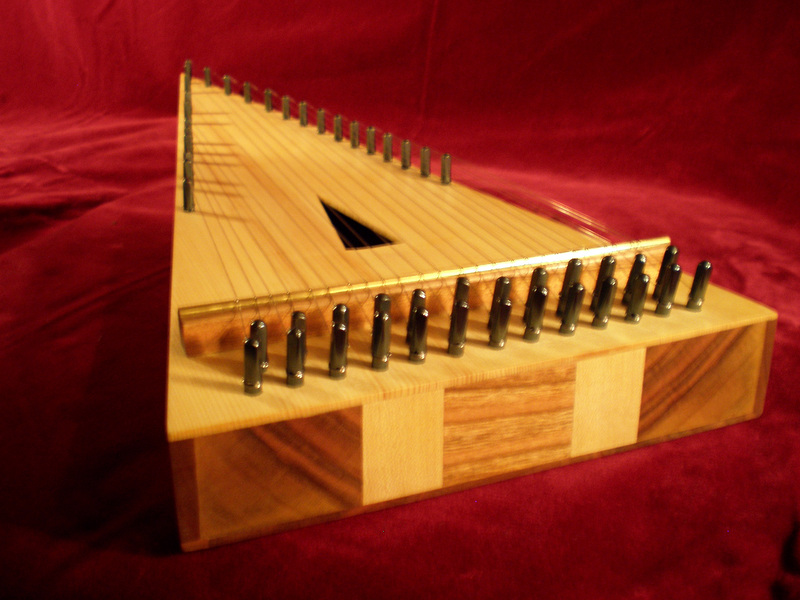 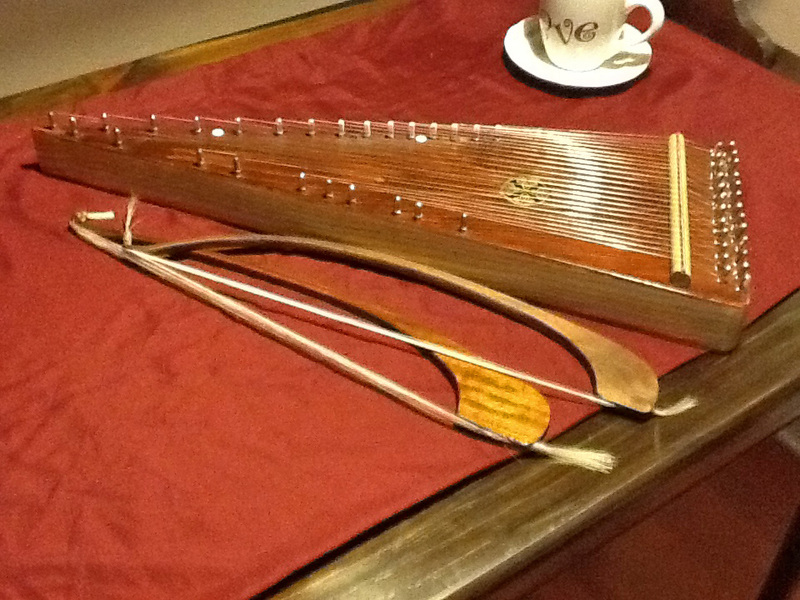 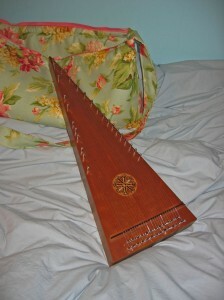 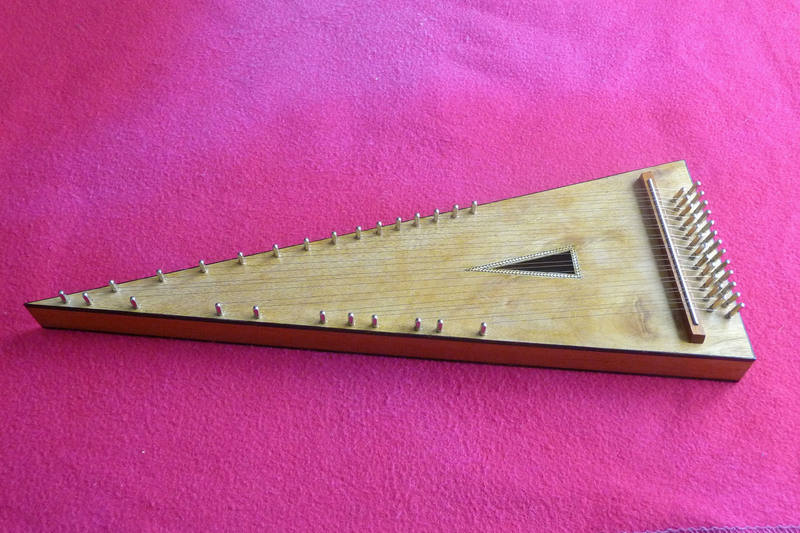 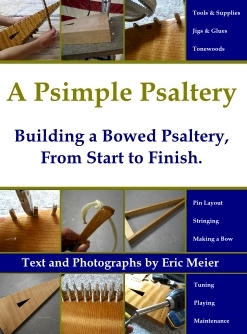 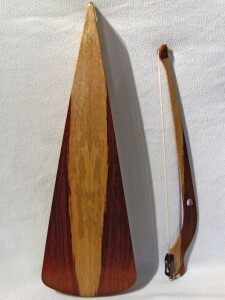 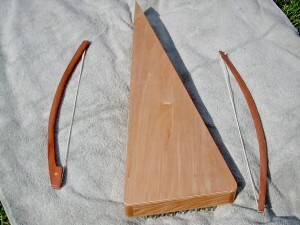 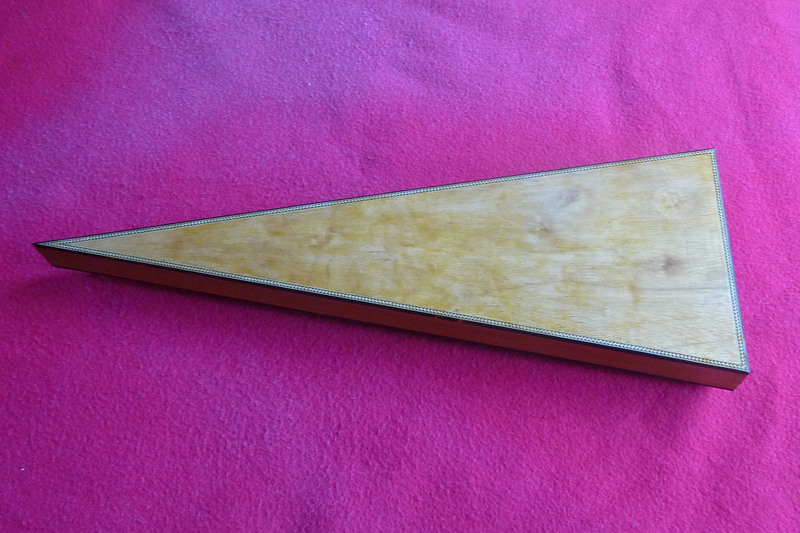 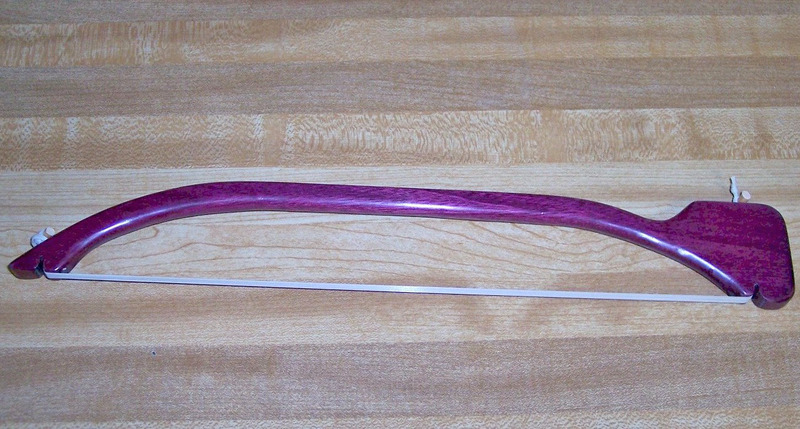 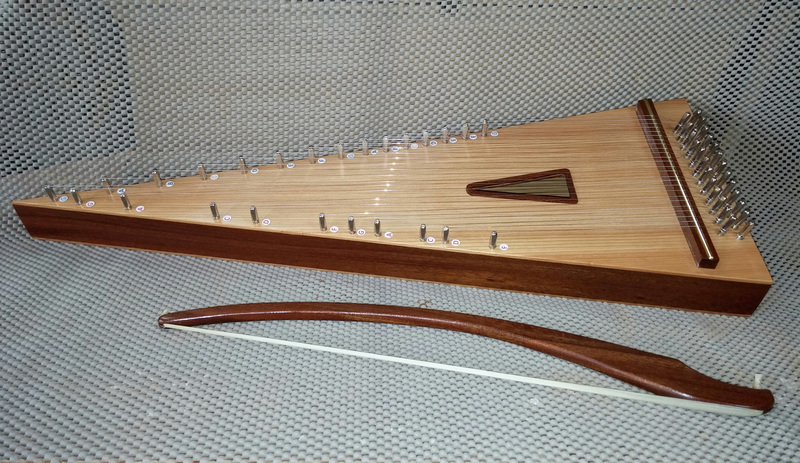 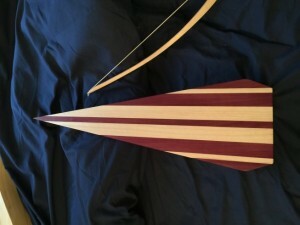 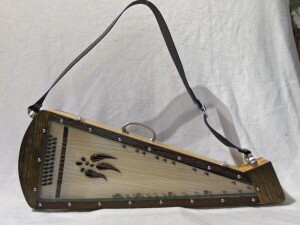 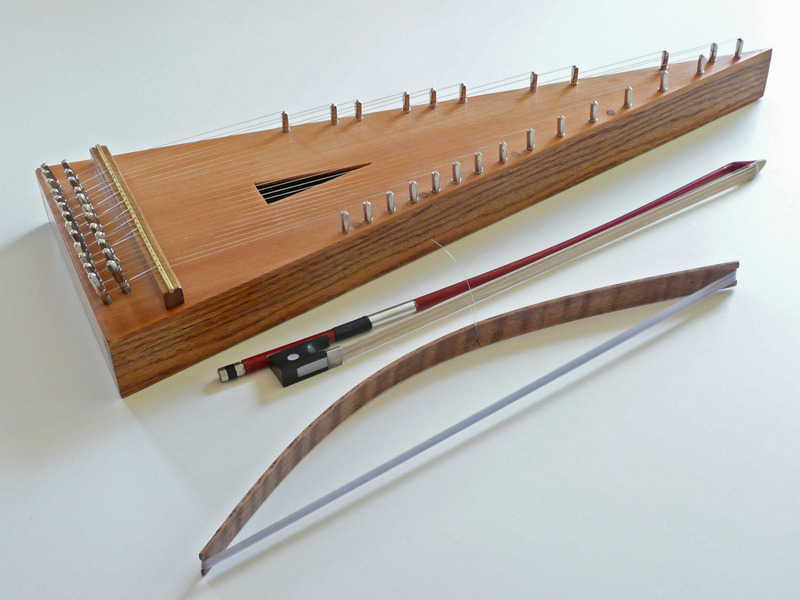 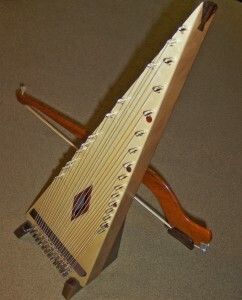 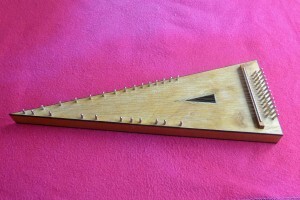 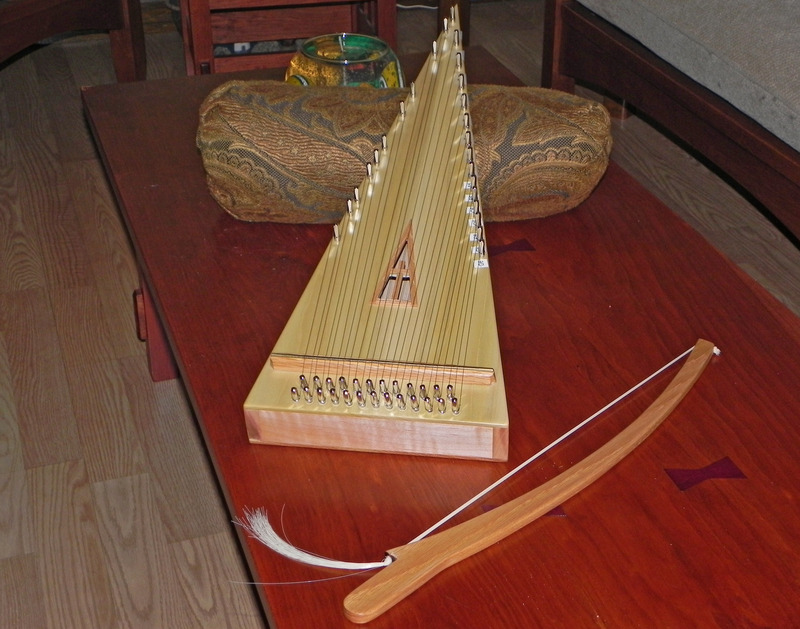 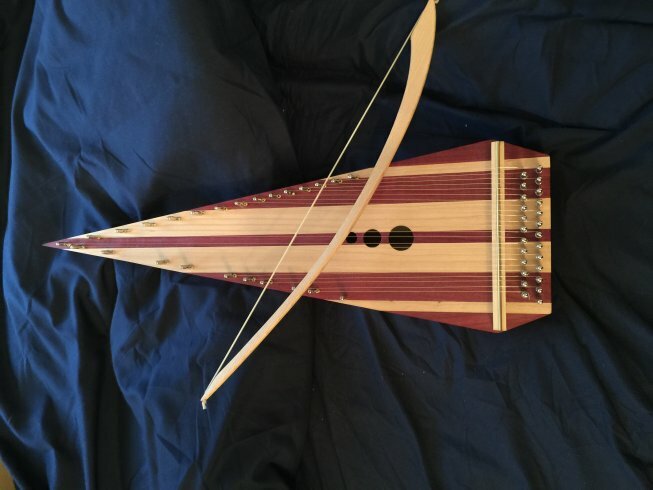 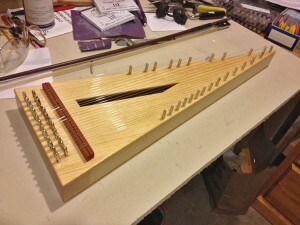 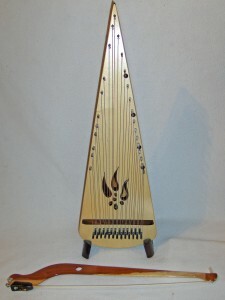 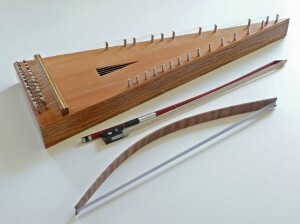 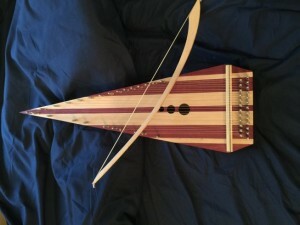 If you’ve made a bowed psaltery from the plans listed on this website, and would like to share your results with others and add to this gallery, please contact me and I’ll try and add your work to this page.